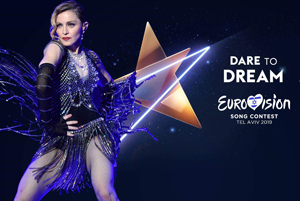 Pop star Madonna has spoken emotionally about her estranged son, Rocco, at her first Australian show in 23 years. The singer wiped away tears as she discussed her custody battle with ex-husband Guy Ritchie, and dedicated the song Intervention to Rocco. Pictures of the 15-year-old were projected behind the star as she sang. The performance was part of an intimate one-off show at The Forum in Melbourne; which was only open to 1,500 competition winners. 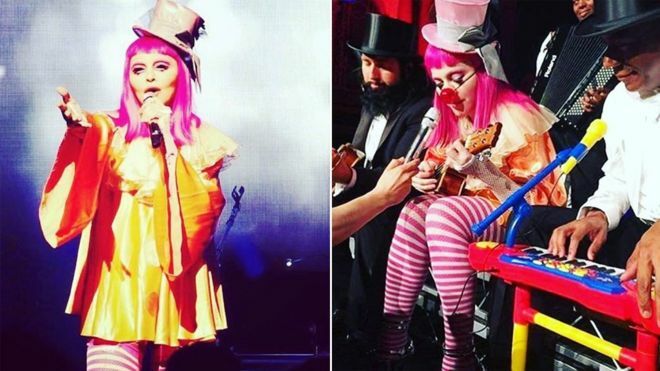 Called Tears Of A Clown, it presented the star as a confessional singer-songwriter (albeit one dressed in a circus outfit), as she ditched her dancers and dissected her most personal songs. They included Mer Girl, from the album Ray of Light, which Madonna said was inspired by visiting her mother’s grave and finding it covered in weeds. The show started three hours late after rehearsals over-ran, leaving fans – some of whom had been queuing since Monday – waiting outside in the pouring rain. 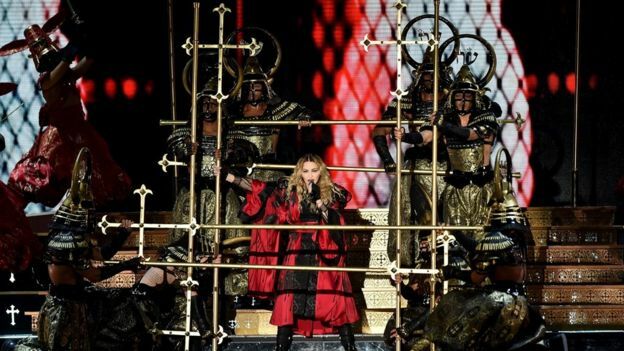 But when she finally took to the stage, shortly after midnight, Madonna received an enthusiastic response from the audience, who shouted “we love you” and “you’re the queen” as she trundled around the stage on a tricycle. The star repeatedly insisted Tears Of A Clown was “brand spankin’ new” and a “work in progress”. Her tribute to Rocco came seven songs into the set. “There’s no end to the mistakes I’ve made,” she said. “Everybody knows the saga of me and my son Rocco. It’s not a fun story to tell or think about. 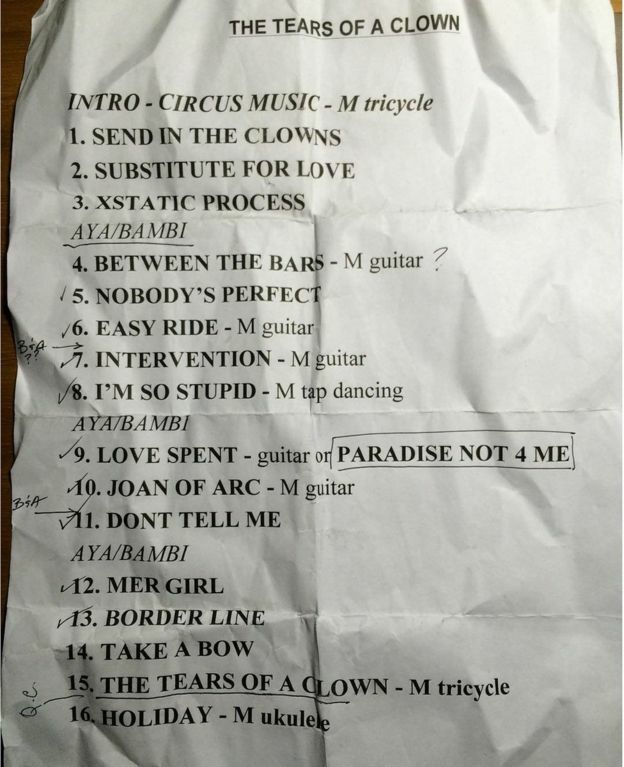 The setlist included covers of Stephen Sondheim’s Send In The Clowns and Elliot Smith’s Between The Bars; alongside fan-favourite tracks like Take A Bow, Don’t Tell Me and I’m So Stupid, the latter of which had never been performed live before. 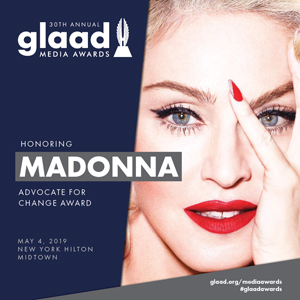 Between the songs, Madonna exchanged banter with the crowd, reflected on her past relationships and told jokes – both lewd and hackneyed. “Do you guys know how you kill a clown?” went one. “You go for the juggler”. But, aside from a ukulele version of Holiday, which closed the show, the music was sombre and melancholy. 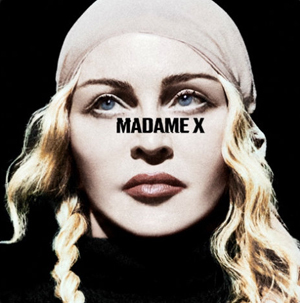 The show, at Melbourne’s Forum Theatre, took place hours after a hearing took place in London’s High Court to resolve a custody dispute between Madonna and her former husband, film director Guy Ritchie. The couple, who divorced in 2008, are negotiating over the future of their son, who left Madonna’s world tour and moved in with his father late last year. The hearing continues on Friday.